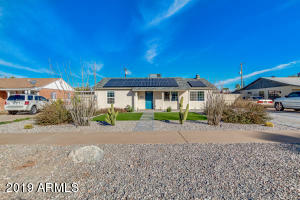 BRAND NEW ROOF, 1/9/19! 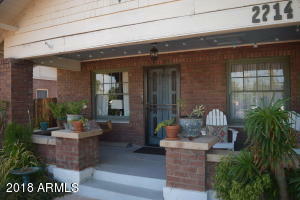 Classic Coronado bungalow, front porch to enjoy the wonderful neighborhood and neighbors that make the Coronado Historic District special. 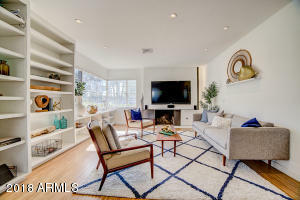 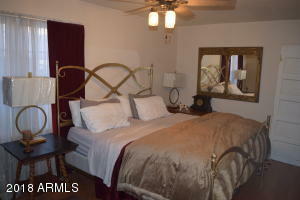 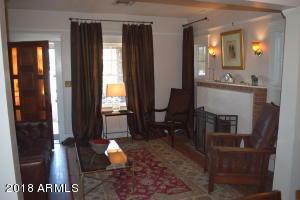 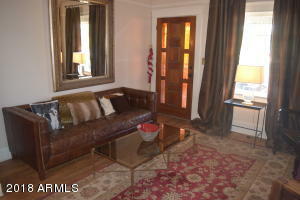 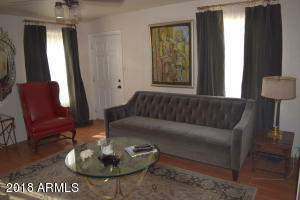 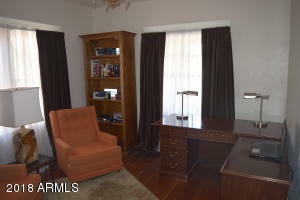 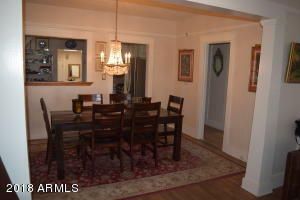 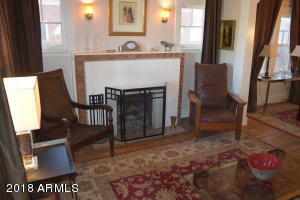 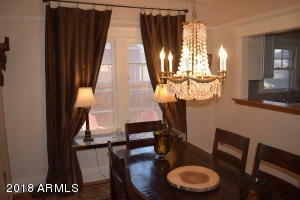 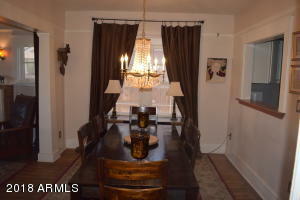 Seller has done an amazing job, maintaining the historic feel, yet refinishing, re-supporting and remodeling this home. 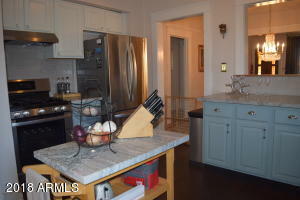 Kitchen remodeled with new cabinets, granite counter tops, stainless appliances and flooring pier/beam system supported throughout. 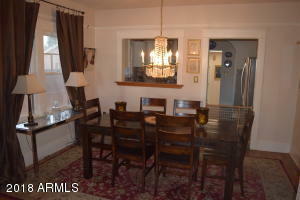 Baths fixtures all replaced, except original bathtub. 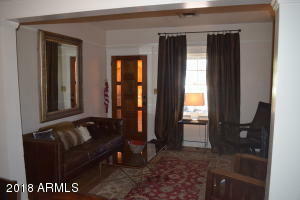 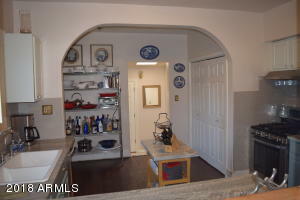 Huge closets (by time period standard)and a walk-in. 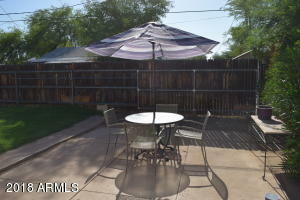 Two newer HVAC units (2013 and 2015) extended warranty available. 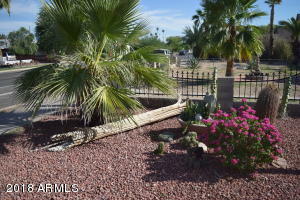 Landscaping is amazing, over 100 varieties of flowers, barrel cactus, totem pole cactus ($$), a saguaro cactus and more. 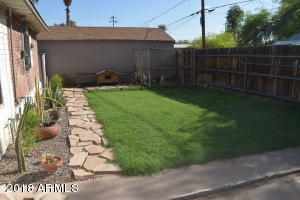 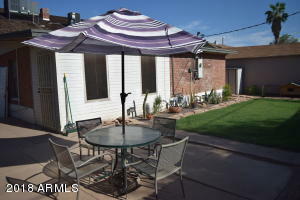 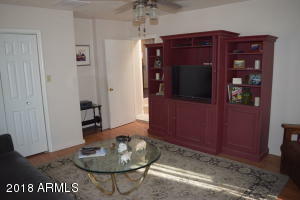 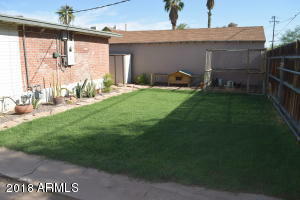 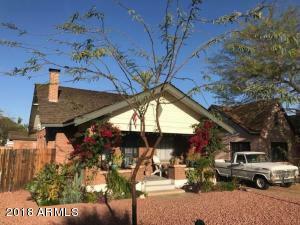 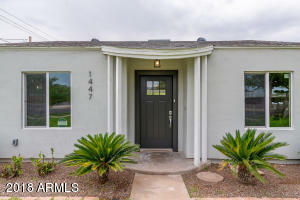 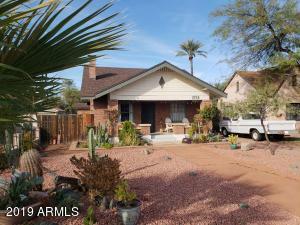 Call Brad at (602) 690-1400 for more information or to schedule a showing. 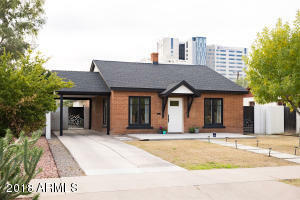 Or click the button below to email Brad.